Available Grants: Up to ten (10) projects will be funded in amounts up to $5,000. 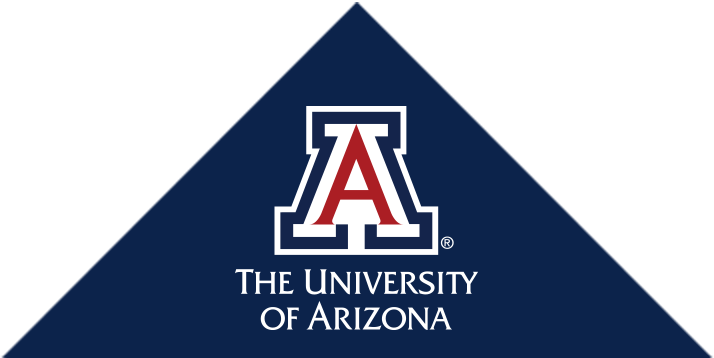 Eligibility: University of Arizona graduate health sciences/health professions students, interns, residents and faculty, as well as AzAHEC regional centers may apply. Projects should demonstrate interprofessional education or practice models, and address community needs specific to one or more AzAHEC regional centers. Many of these grants provide graduate health sciences students, medical interns, and residents with an opportunity to gain experience in rural and urban medically-underserved Arizona communities through research and/or scholarly projects. This fosters Arizona health sciences trainees' interest in rural and urban medically-underserved practice and other areas of unmet needs. Through interprofessional modalities and community engagement, grant programs also address community needs specific to Arizona’s populations.